Have a question or want more information about this Lincoln MKC? Call us now! Want more information about this MKC? Call us now! Radio: AM/FM Single-CD/MP3 w/Navigation -inc: Lincoln premium sound system, 9 speakers plus subwoofer and SIRIUS satellite radio w/6-month prepaid subscription SYNC AppLink lets you control some of your favorite compatible mobile apps with your voice. It is compatible with select smartphone platforms. Commands may vary by phone and AppLink software. 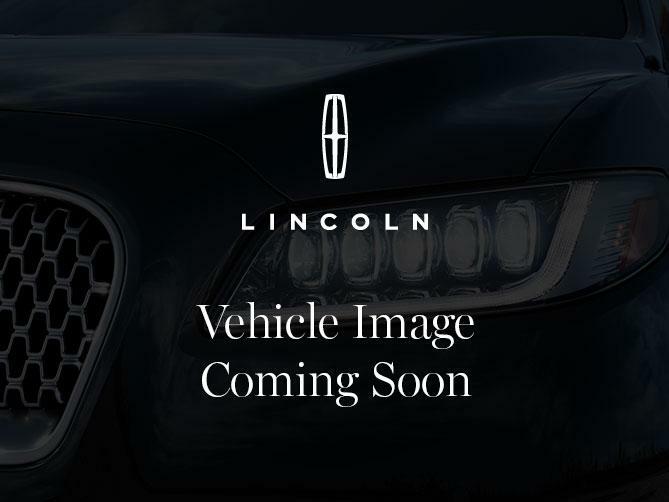 Contact us about this 2019 Lincoln MKC!